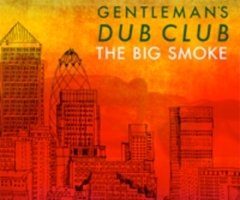 Following the success of The Big Smoke, which landed Gentleman’s Dub Club (GDC) sitting on top of the iTunes Reggae Chart, GDC have teamed up with the legendary Prince Fatty (Lily Allen, Dub Syndicate, The Skints, Hollie Cook), Hungarian-born DJ Madd, Chief Rockas, and more to shed a fresh light on the material. The upcoming release offers a wide-reaching selection of styles, melding seamlessly from one into the next. 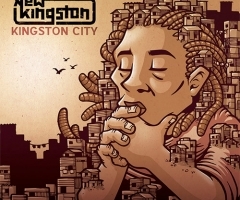 Elements of dub, steppas, dubstep roots and even flashes of drum & bass can all be found within the seven-track remix album. “We have met so many talented producers and remixers along the way and we wanted to put a spotlight on them and what they could do with our tunes. For us the foundation of remixing is in Dub, so it seemed like a very appropriate way of celebrating the songs on The Big Smoke,” explains GDC’s bassist Toby Davies. The Big Smoke (Remixed) is set for release on November 11, 2016 through Easy Star Records. 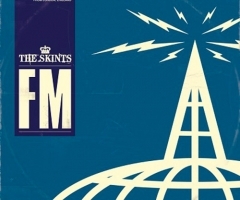 It will be available only in digital format, with the band set to tour throughout the UK and France throughout the fall.